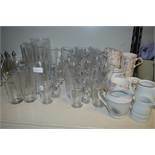 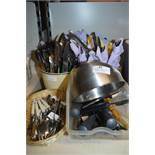 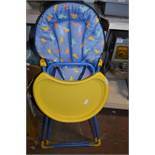 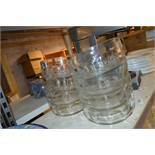 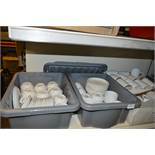 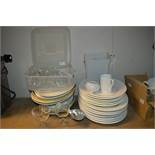 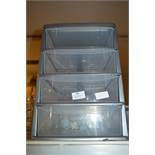 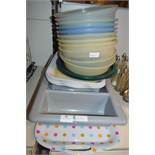 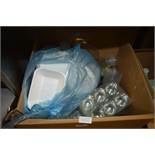 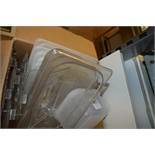 Quantity of Serving Dishes, Sundae Glasses, etc. 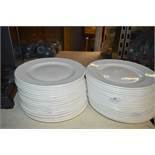 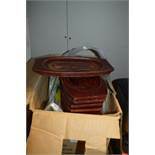 Two Boxes of Plates, Meat Plates, Dishes, etc. 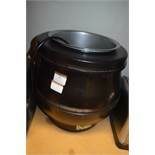 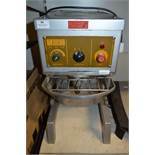 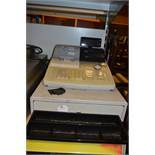 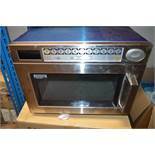 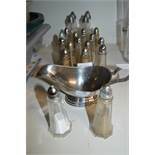 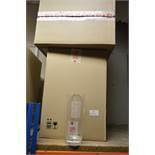 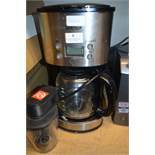 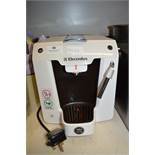 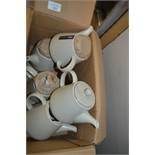 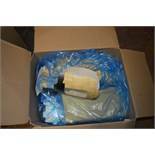 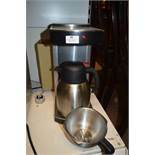 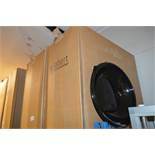 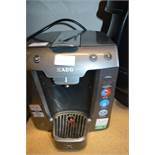 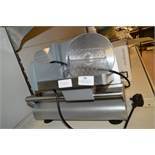 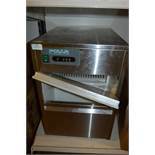 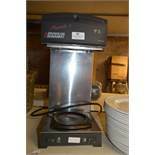 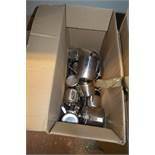 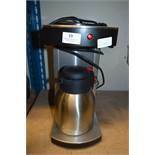 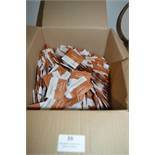 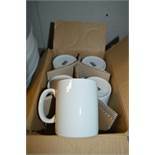 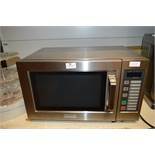 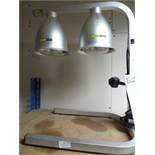 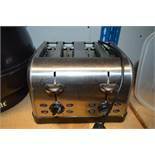 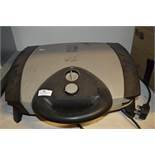 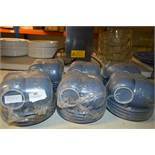 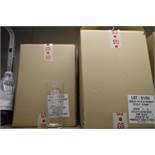 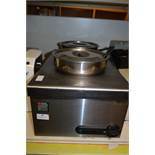 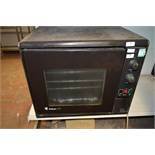 *Box of Stainless Steel Hot Water Jugs, Teapots, etc. 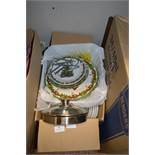 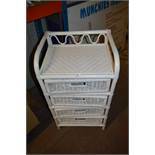 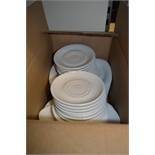 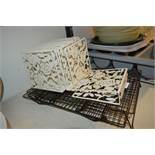 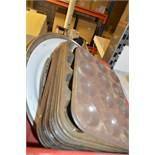 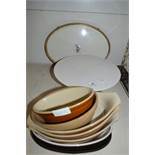 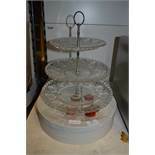 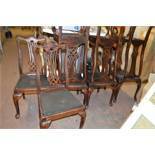 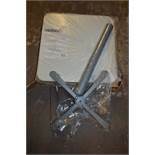 *Box of Christmas Cake Stands and White Serving Dishes etc. 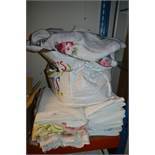 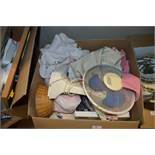 Box Containing Table Cloths, Pan Lids, Fan, etc. 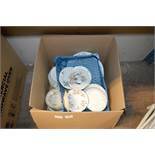 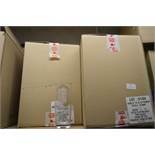 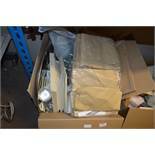 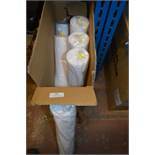 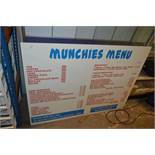 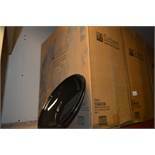 Large Box Containing Burger Boxes, Paper Bags, Place Mats, Files, etc. 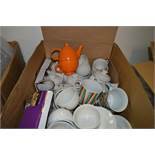 Box of Assorted Teapots, Tea Cups, etc.